If you want to learn how to pitch your book to someone, and I mean really hook them in, make time to see Sophie Hannah next time she’s in town. After another intense day at one of the local libraries, I was ready to collapse in front of The Apprentice, but roused myself in time to attend the local Reading Group Book of the Year event, where Sophie Hannah was giving a talk about her writing, and announcing the group’s favourite read of the year. They chose The Poisonwood Bible by Barbara Kingsolver as their winner (one of my favourite reads), and Sophie threw in her two recommendations of Before I Go To Sleep by SJ Watson and The Thirteenth Tale by Diane Setterfield for the group to read next year. 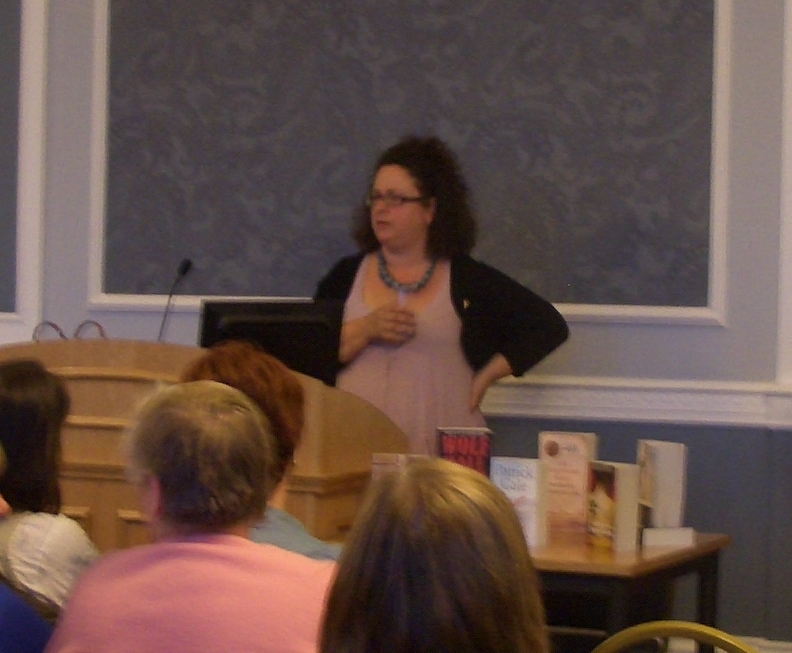 Sophie is a great speaker; generous with her advice, informative, down to earth and funny. She is a professional, and her status as a best-selling author is well deserved.